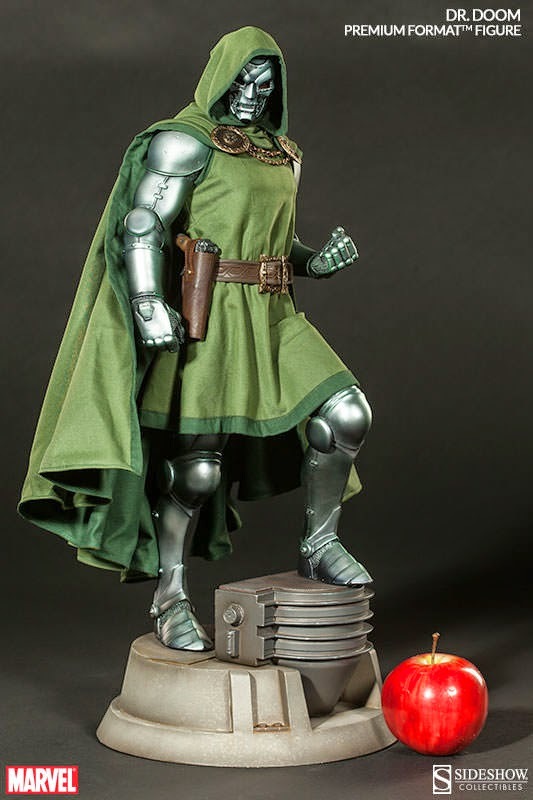 Well Side Show Freaks for the most part it looks like the long wait for a 2nd Doom Premium Format was worth it. 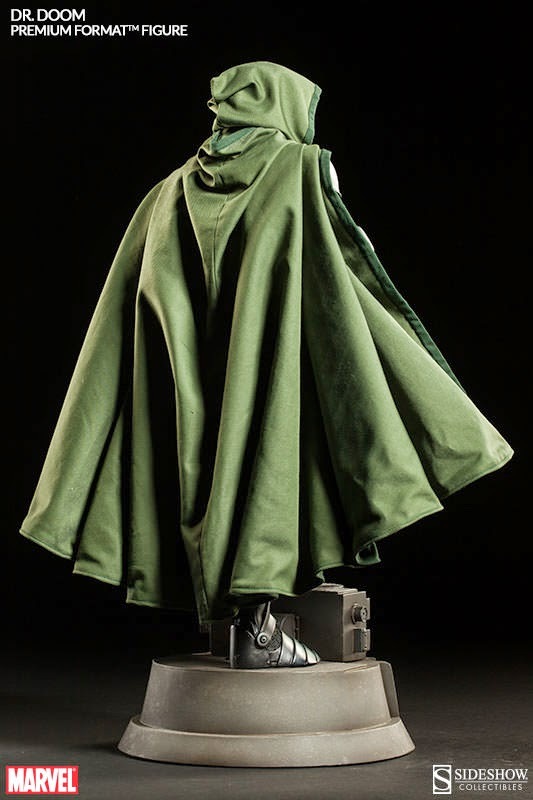 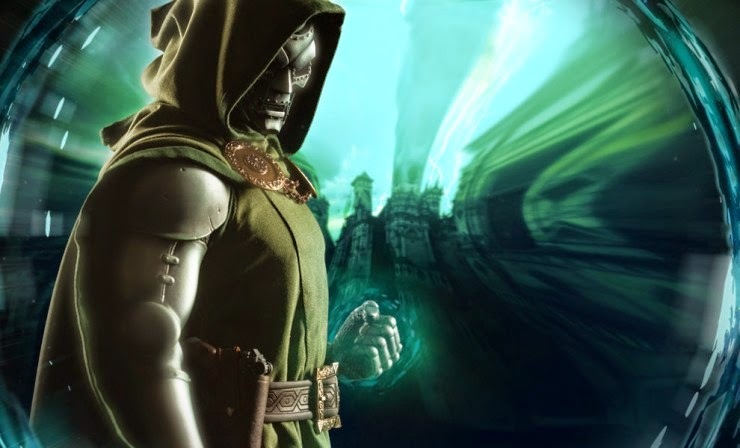 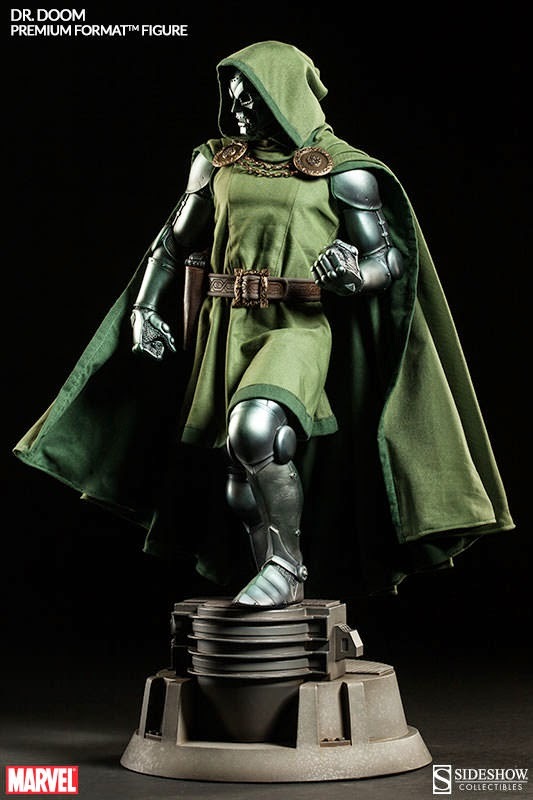 As far as the tailoring and sculpting I would say this version captures Doom just as well or possibly better than the 1st Doom Premium Format which now will cost you over $2000. 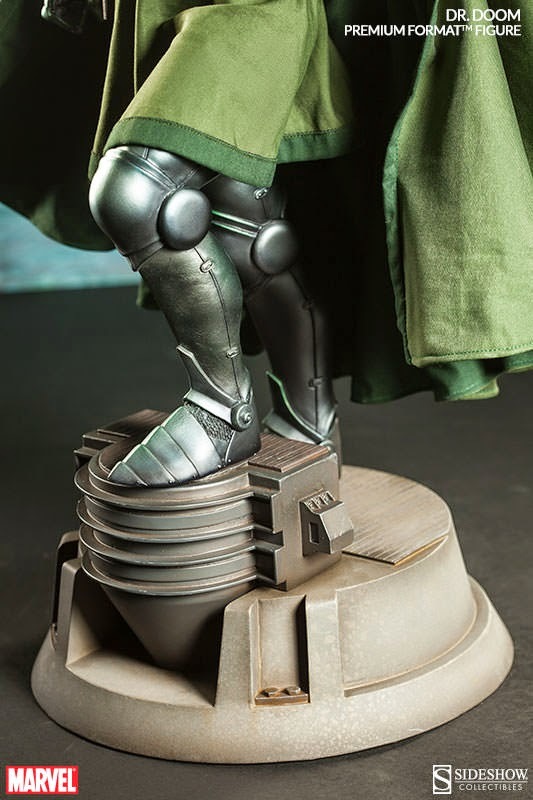 The only let down here is the base it seems a bit generic compared to Doom's throne from the first figure. 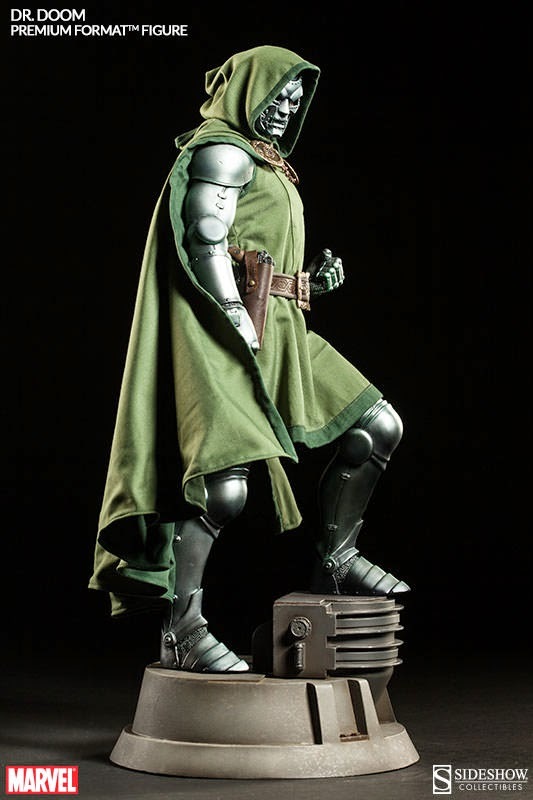 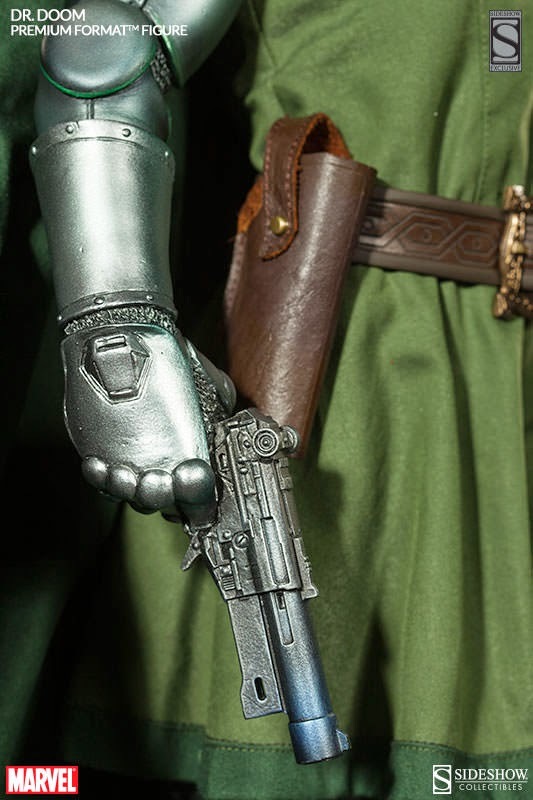 If you want this sure to be grail piece you can pre-order it now at SideShow for $389 and BBTS for the same price. 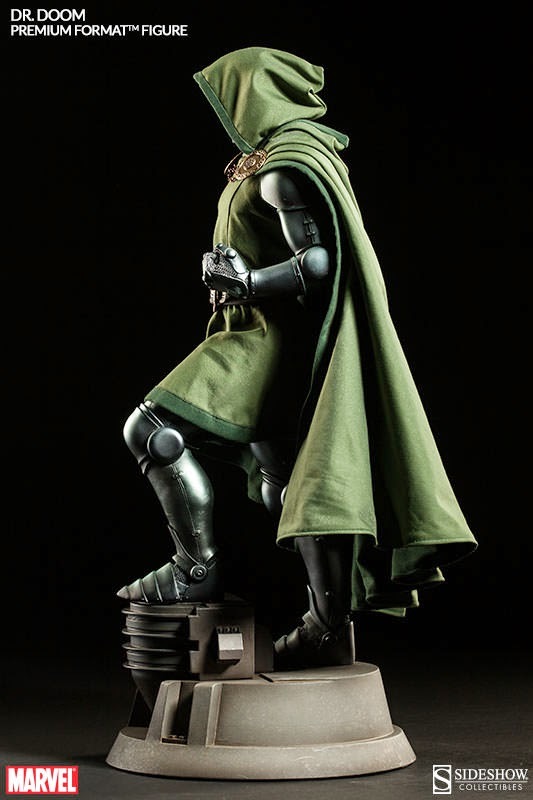 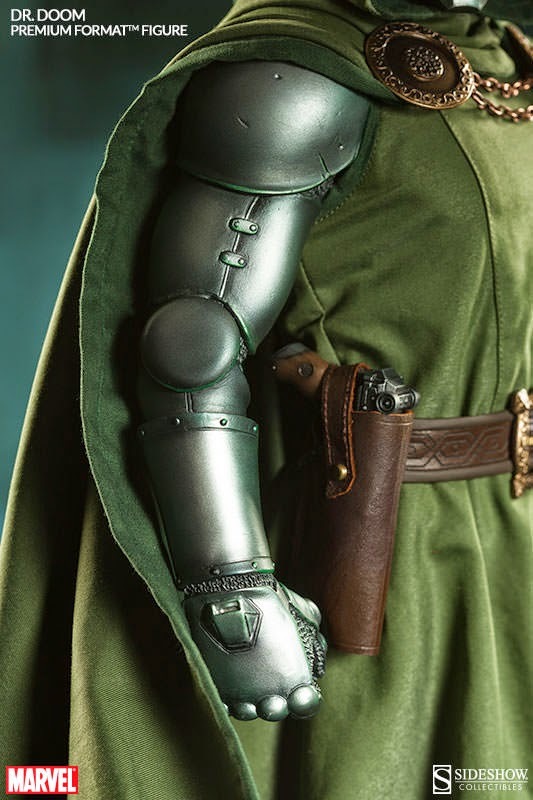 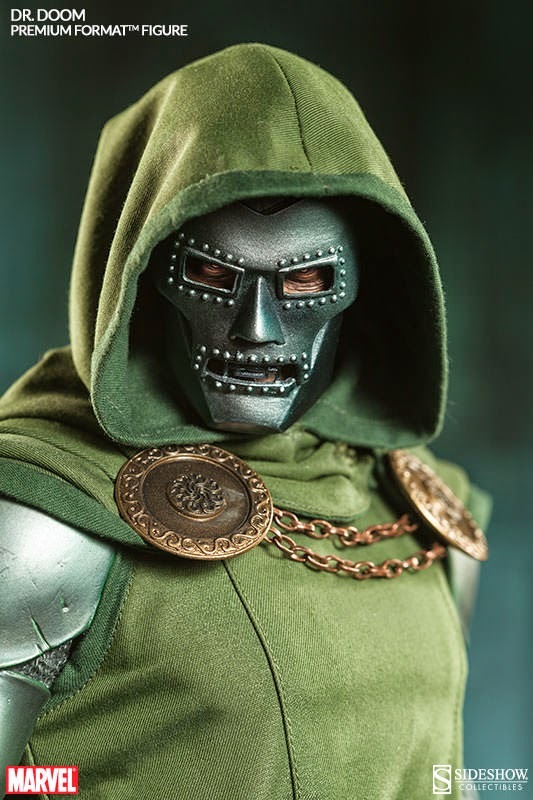 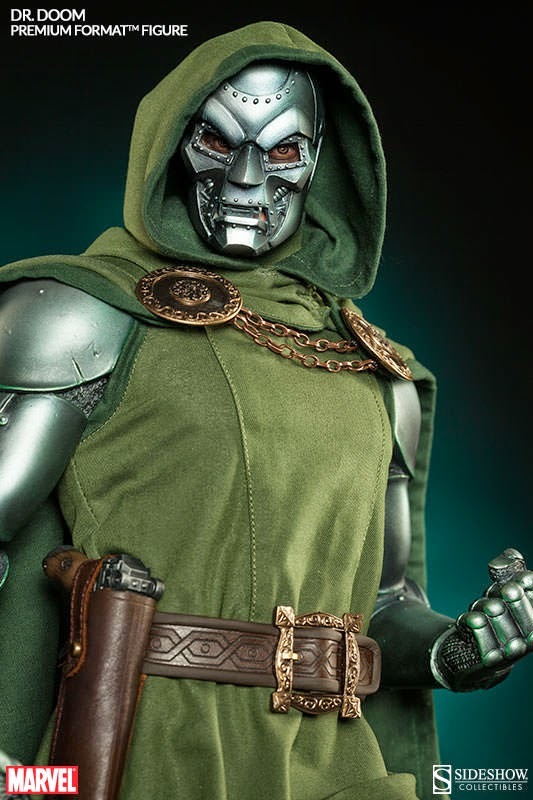 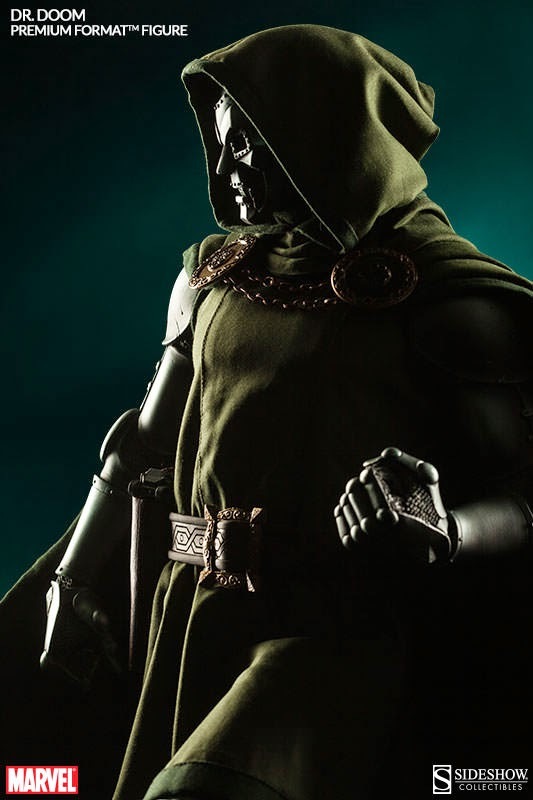 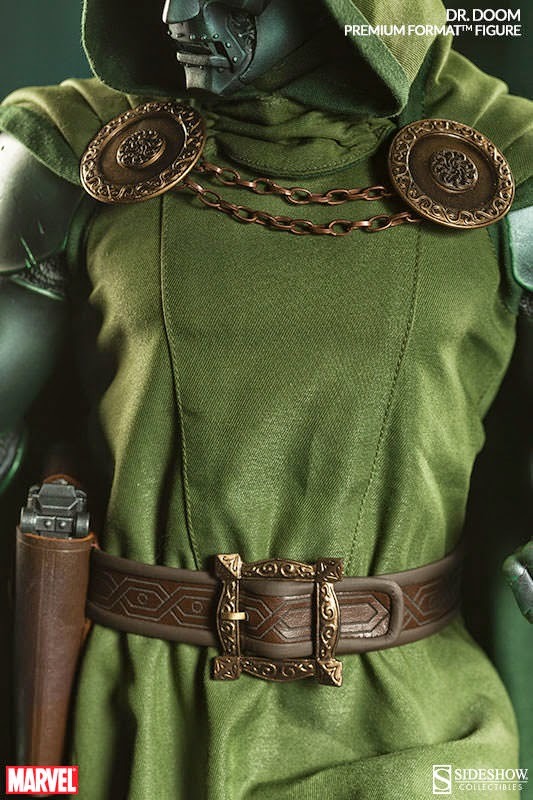 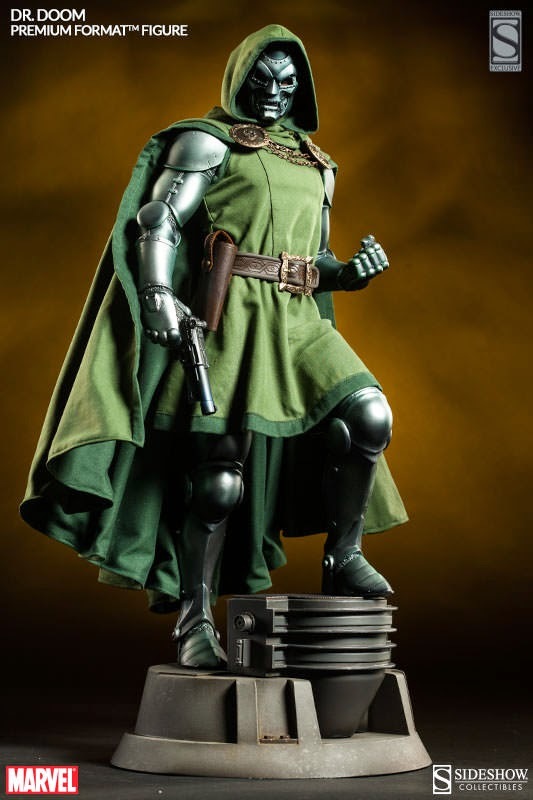 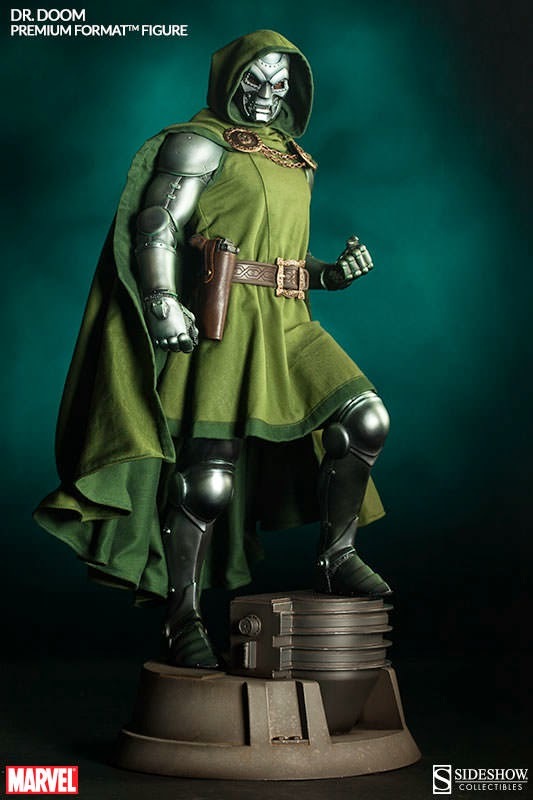 Sideshow is currently expecting this figure to ship May 2015 which seems a bit optimistic, but should give you plenty of time to Doom off via flex pay if you need that option. 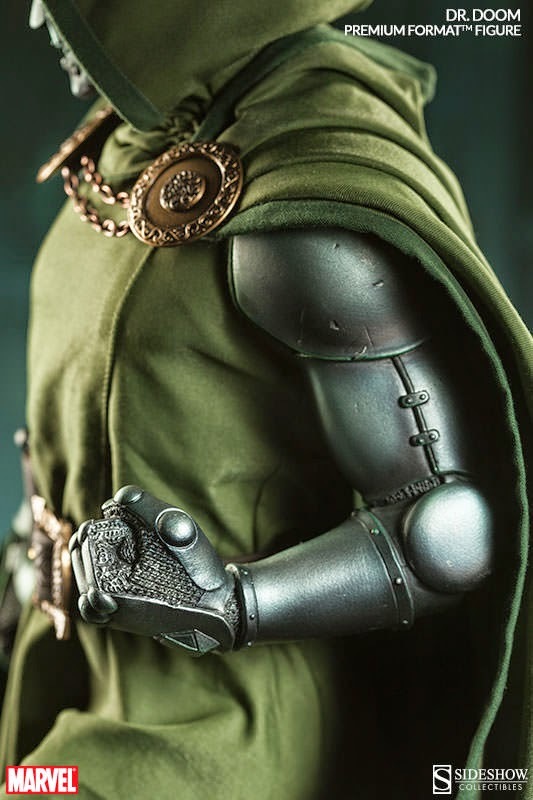 Thanks to SideShowToy.com for the pics and information!